We are the official agent for Honeybells Tents in the South East, providing the finest quality bell tents for your glamping experience. 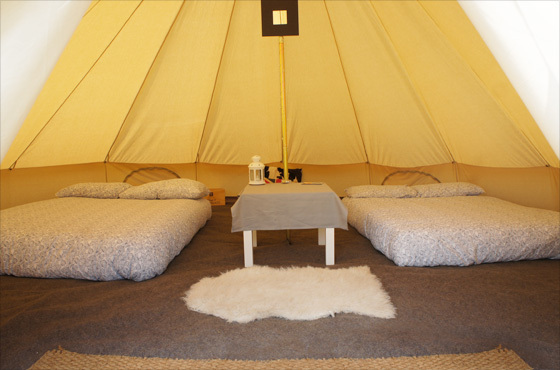 Bell tents are ideal for weddings, hen & stag parties, festivals and almost any event where you want to go glamping! 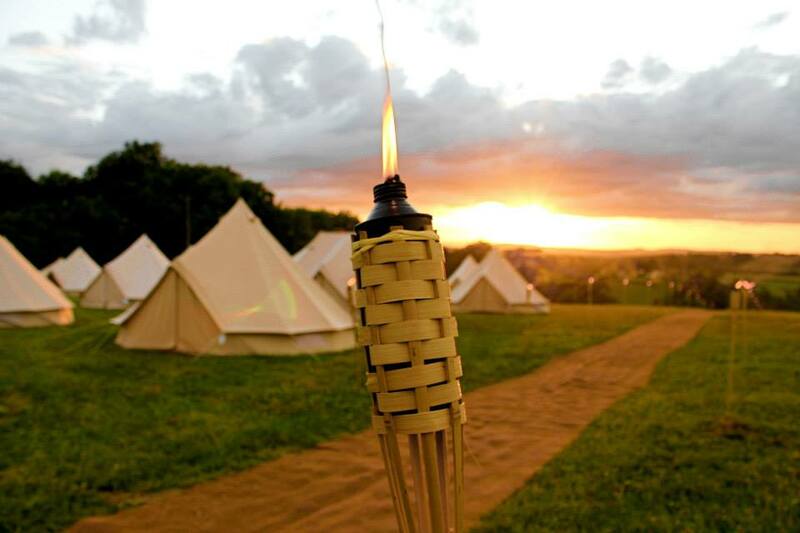 Our 5m Bell Tents are available in a variety of specifications, from the simple Classic to the full blown Wedding Tent. Our Honeybells Tents will be set up for you at your location by our staff, making your glamping experience easy and hassle free - all you have to do is turn up and glamp! For more information please have a look at the Honeybells Website or get in touch direct with us for a quote for your event. When would you like the booking to start? When would you like the booking to finish?